The Head of the Swiss Federal Department of Economic Affairs, Education and Research took part in the Crypto Valley Conference in Zug on June 21, where he affirmed his support to blockchain technology and his belief that it will “penetrate the entire economy” of Switzerland. 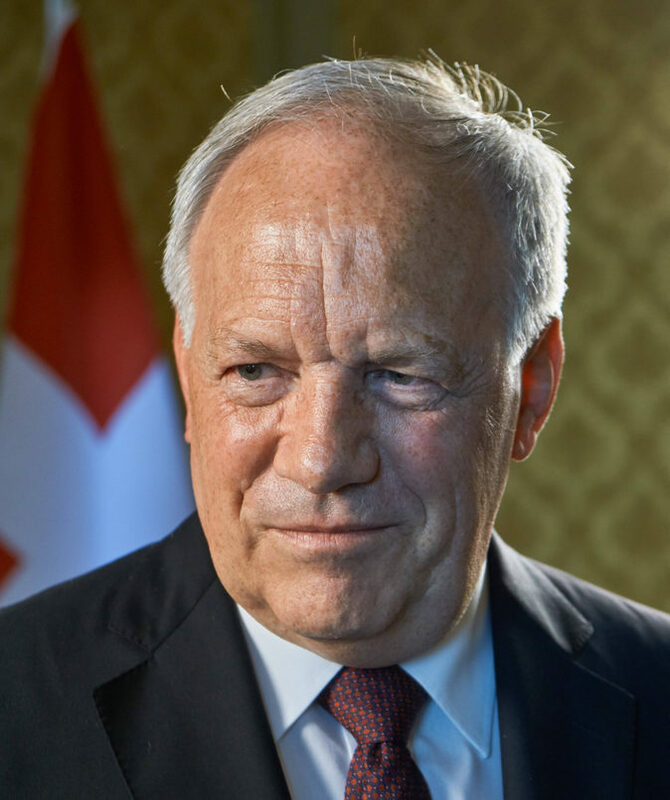 Johann N. Schneider-Ammann, the Head of the Federal Department of Economic Affairs, Education and Research of Switzerland, affirmed his belief that blockchain technology is here to stay. He said that the meaning of Gorbachev’s words applies to blockchain technology, prompting his peers to carry on with leading the path toward adopting, integrating and encouraging blockchain initiatives to develop under the country’s banner. Schneider-Ammann backed his claim by citing the World Wide Web invention. He outlined that while Tim Berners-Lee’s vision started off in CERN in Geneva, the US ended up being the Internet-based companies’ Eldorado, which saw brilliant corporations like eBay and Amazon emerge and rise to planetary success. “Let’s do better this time,” he said. He then suggested establishing attractive conditions to help build a suitable environment for business and investors to thrive. However, speaking of the rising concerns around fraud and hacks within the crypto space in general, Schneider-Ammann put an emphasis on the necessity of preventing abuses from occurring in an orderly manner while providing legal guidance and certainty to businesses. Speaking of the steps taken at a state level to protect both technology and users, Schneider-Ammann recalled that the federal government has launched the “Blockchain Task Force” to strengthen regulatory measures around initial coin offerings. In fact, Reuters reported last January that this interagency workgroup was placing crowdfunding methods through ICOs under scrutiny and is set to report to the government its findings by the end of 2018. 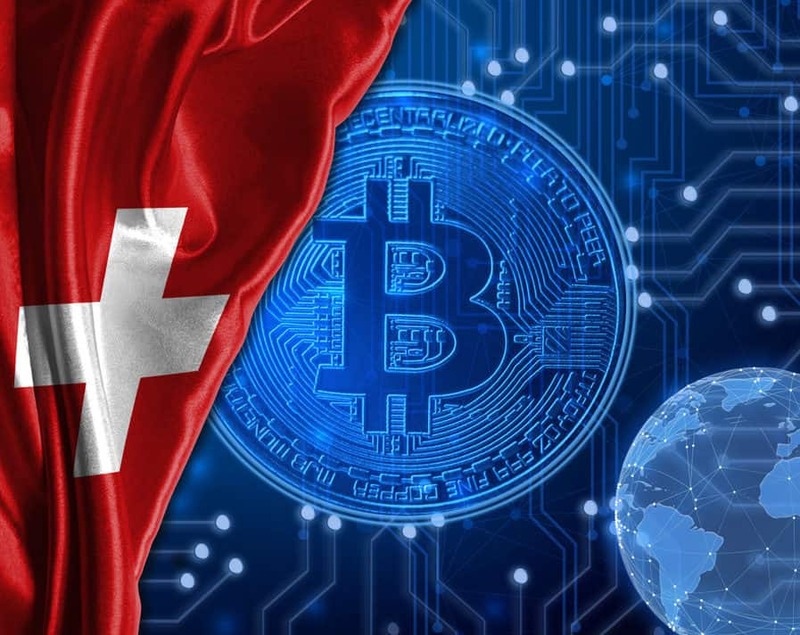 He followed by claiming that people tend to usually forget how sectors like high-tech industry and pharmaceuticals, which both make Switzerland a global leader, once started off as “unknown technologies and services” just like blockchain. Speaking of the challenges ahead of the wider adoption of the technology, he suggested engaging with a larger audience, allaying their fears of a technological future, inspiring and convincing them of the opportunities it may offer. 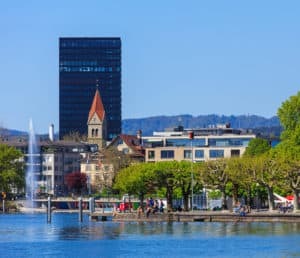 In fact, the Canton of Zug has forged a reputation over the last years as the “crypto valley,” thanks to a liberal and business-friendly regulatory framework around blockchain-based projects. This helped attract dozens of blockchain ventures, including Ethereum, Xapo, ShapeShift, ConsenSys, Tezos, among many others, as reported by the Crypto Valley Association. 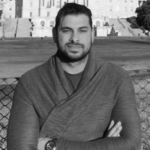 Furthermore, the first time a cryptocurrency got accepted at a state level was when the Zug municipality announced accepting Bitcoin payments for governmental services back in 2016. Moreover, the small town has collaborated with uPort back in November 2017 to launch a residents’ eID registration platform on Ethereum, enabling governmental electronic services like providing proof of residency and online voting. In fact, starting June 25 and until July 1, Zug residents will trial the first municipal blockchain-based vote in Switzerland, as reported by a local media outlet.